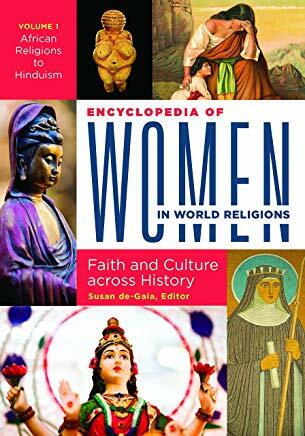 The study of world religions has been largely dominated by men (as has been the case with most disciplines), and only recently have modern scholars begun to explore the role of women. This timely, two-volume encyclopedia fills in the gaps regarding women's religious contributions. Edited by de-Gaia (philosophy & religion, Central Michigan Univ. 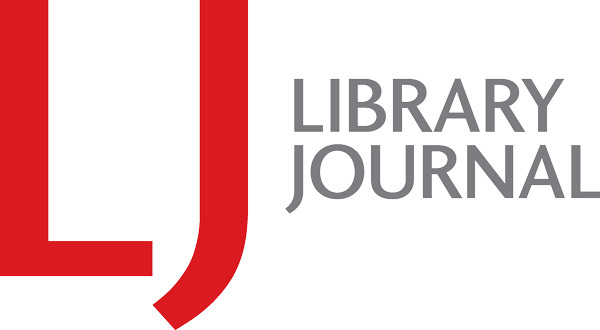 ), this work boasts a diverse range of contributors, including academics, religious leaders, healers, artists, and museum directors. De-Gaia emphasizes that the focus is women in religion as opposed to general religious studies, which have been examined in detail in many other resources. This book also serves to counter the misogyny commonly found in world religions. Chapters examine specific faiths (e.g., Christianity, Islam, and Hinduism) or eras and location (prehistoric religions, African religions), with thoughtful and comprehensive entries that include suggestions for further reading, resulting in a scholarly, much-needed work. VERDICT Essential for academic and religious institutions.